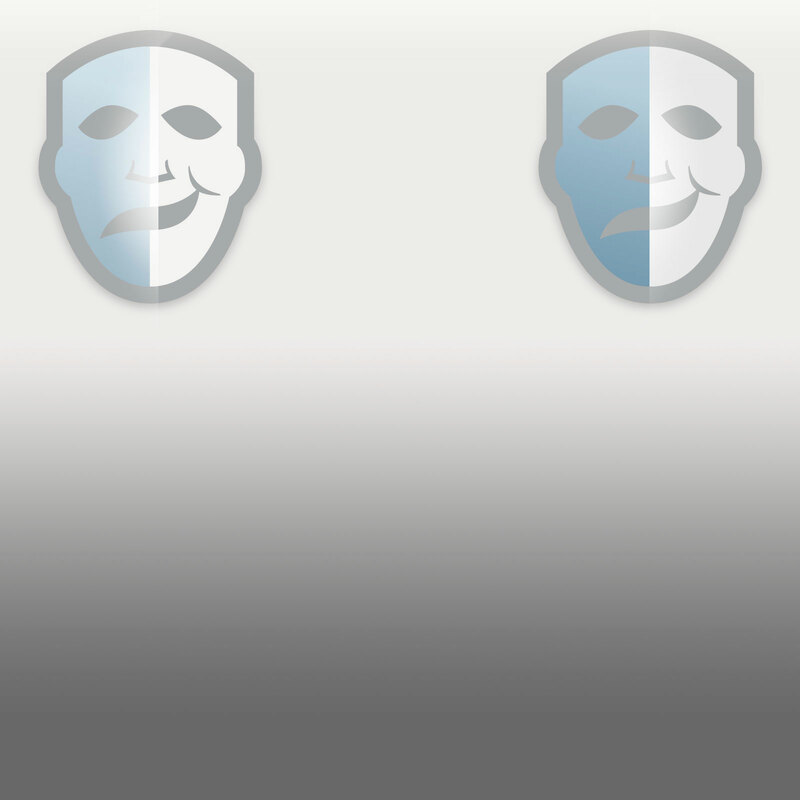 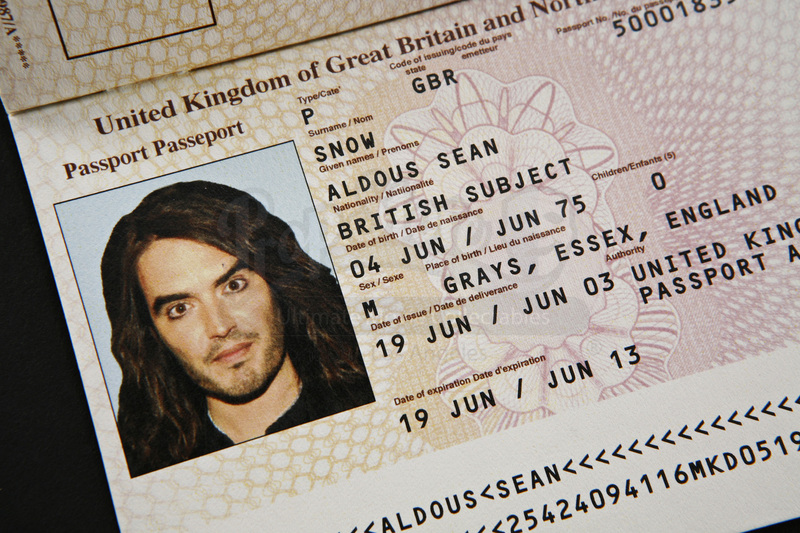 An Aldous Snow (Russel Brand) United Kingdom Passport from the 2010 comedy, Get Him to the Greek. 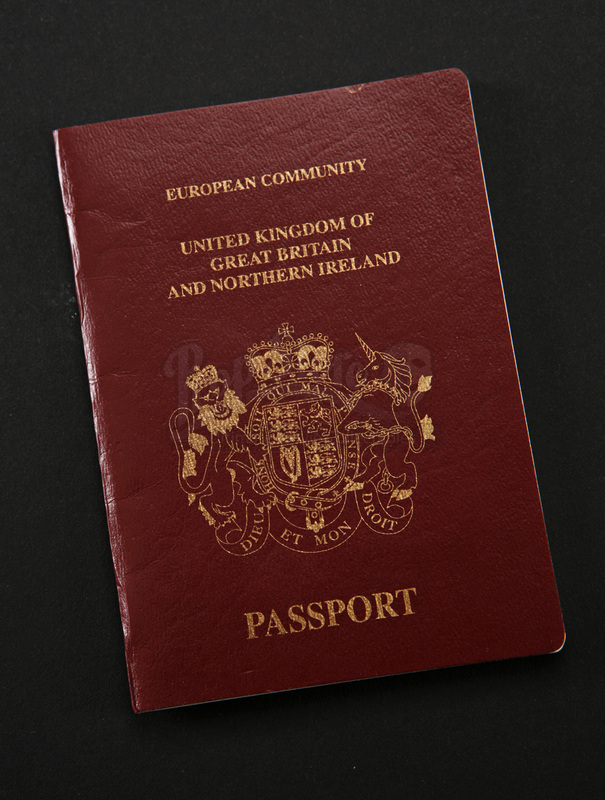 Aaron (Jonah Hill) can be seen holding two passports, one red one blue for Snow and himself during the scene in which he becomes a "drug mule" in the airport. 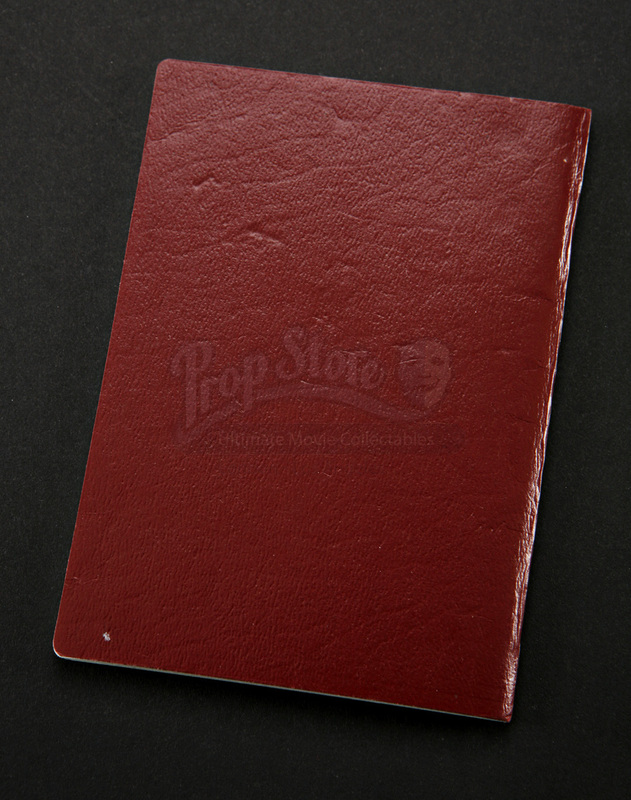 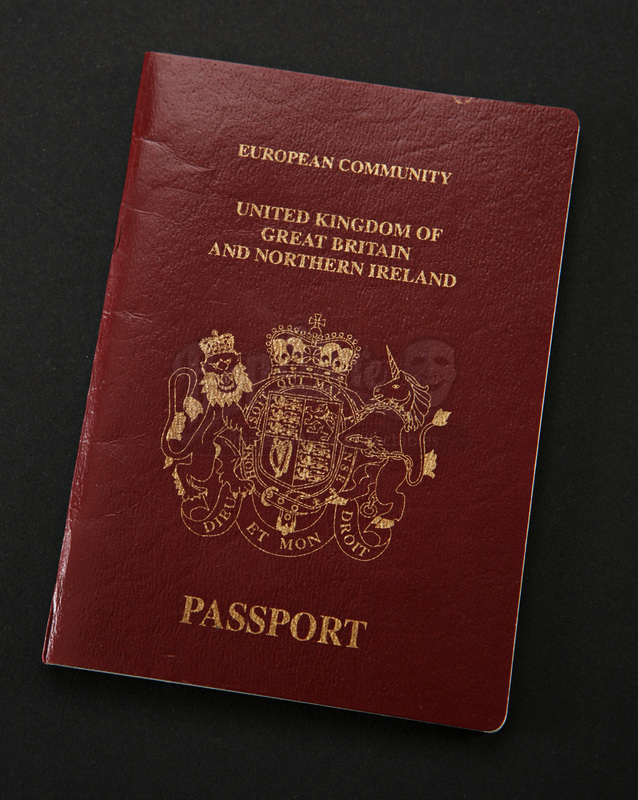 The passport has a sturdy paper cover in burgundy, with the United Kingdom seal. 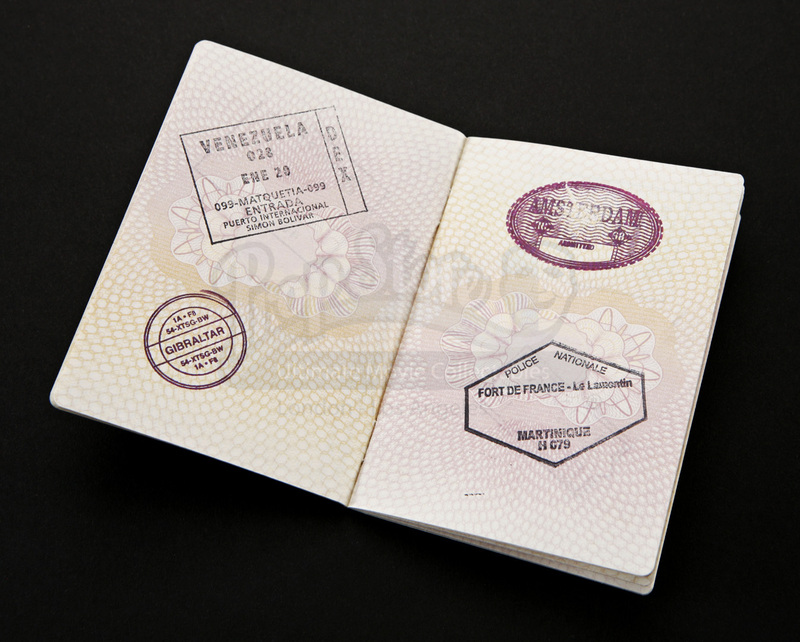 Inside the passport are many colorful pages with realistic stamps from the many countries that famed rock star Aldous has traveled to. 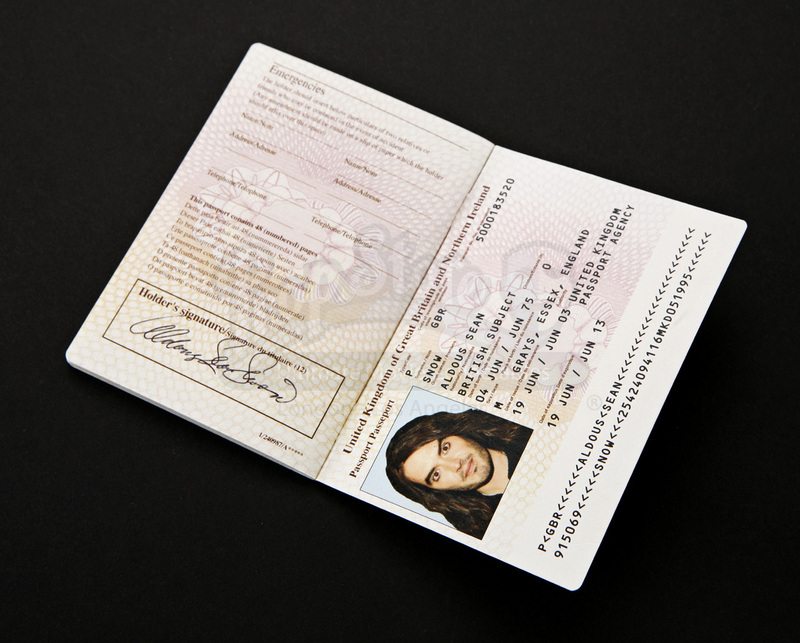 The interior of the back cover features Snow's photograph, along with Russell Brand's actual date of birth, birthplace, and a signature with the name Aldous Sean Snow. 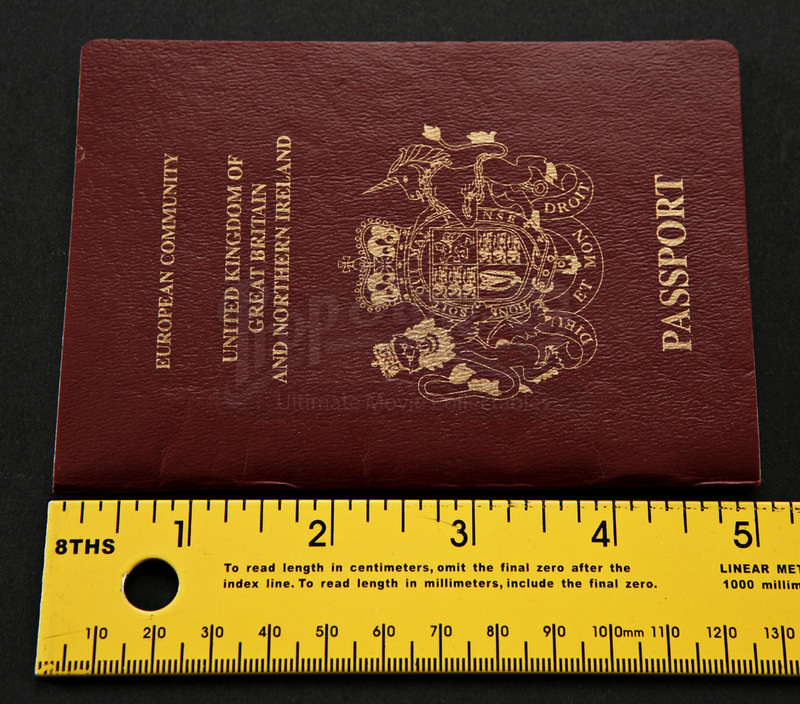 This item measures approximately 3.5" x 5" (9cm x 13cm) and is in excellent production used condition.